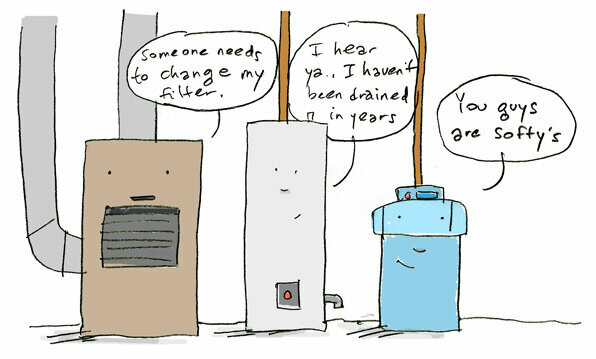 If you own a furnace and want to rely on it for heat this winter then it’s time to schedule your 30 Point Furnace Tune-Up with TS Heating and Cooling. A furnace is one way to heat your home. Furnaces have many advantages but also require proper maintenance. For our clients we focus on providing a guaranteed 30 Point Furnace Tune-Up. Yes we said guaranteed! So when you tune-up your furnace with T.S. Heating & Cooling, we guarantee your furnace will not break down all season or we will refund your investment. You will have peace of mind all winter long knowing that T.S. Heating & Cooling always guarantees the work we perform. So, if your ready to tune-up your furnace, call T.S. Heating & Cooling a call at 484-955-6651. Your systems are talking to you – are you listening?